In the 1840s, in the fledgling settlement of Port Phillip, a rumour persisted that a white woman was being held captive by Aborigines in the Gipps Land bush. 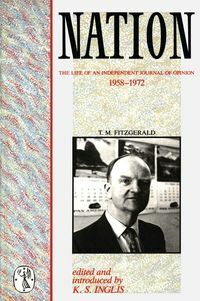 The reverberations of that rumour—and of the actions it precipitated—continue to this day. In the mid-1840s, as Port Phillip developed into a burgeoning provincial centre, the White Woman rumour was deployed to serve numerous political and cultural ends. Sensationalist speculation in the colonial press about a white woman held in thrall by 'ruthless savages' fuelled anti-Aboriginal attitudes and provided justification for the taking of Kurnai lands. More broadly, the White Woman functioned as an emblematic figure: a focus for the concerns of a transplanted culture coming to terms with an unfamiliar land and its original inhabitants. 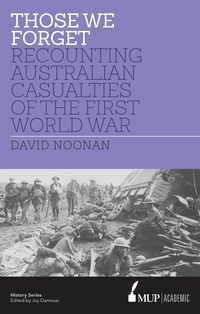 The publicly funded expedition to rescue the White Woman in 1846 constituted a defining event in Australian colonial history. However, despite private and government searches, the mysterious woman was never found and evidence for her existence remains inconclusive. 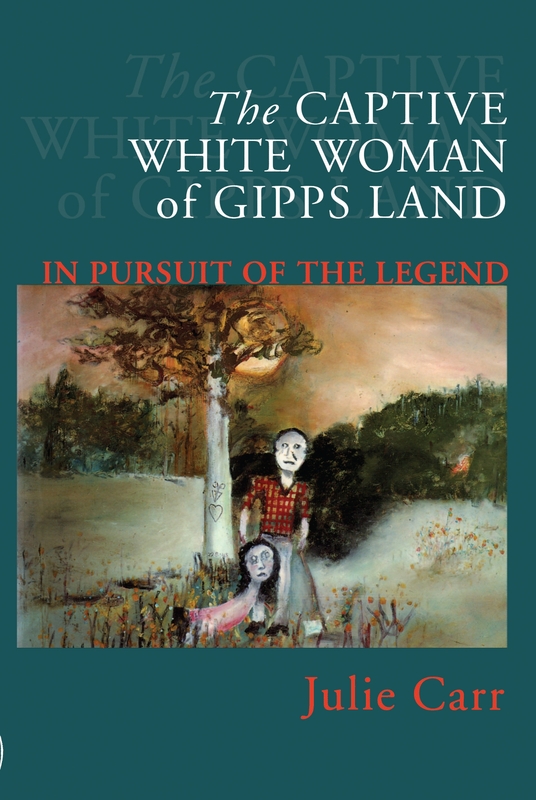 The elusive White Woman of Gipps Land is a fascinating figure who spawned an Australian legend, one which continues to exert a hold on the imagination. Liam Davison's 1994 novel The White Woman is the most recent manifestation of its enduring power and interest. 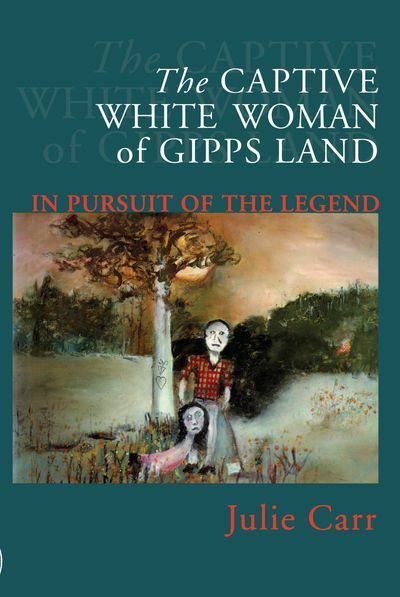 The Captive White Woman of Gipps Land is the first major study of the White Woman legend. 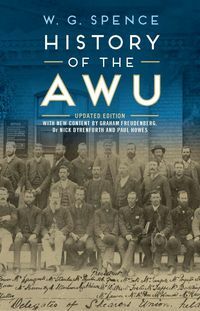 It shows how the colonising process has shaped contemporary attitudes to Aboriginal land rights and national identity and explores the ongoing legacy of the past on black-white relationships in this country. Dr Julie Carr gained her PhD in English at La Trobe University. 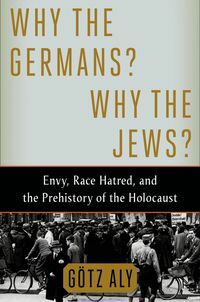 She has published a number of articles on The White Woman and other subjects in scholarly journals, and over fifty book reviews and articles for The Melburnian. The Captive White Woman is her first book.